Alliance specialises in the supply of temporary contract Decorators, on an as required, hourly rate basis, Nationwide. 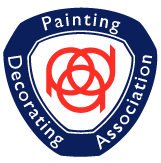 Our unique focus, enables us to develop our business by listening closely to both our customers’ and Decorators needs. Here’s more about what makes us stand out. 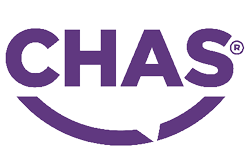 Our exclusive Eight Hour Guarantee gives you the option to change decorators at no extra charge if for any reason they do not meet your expectations. This gives you the ultimate peace of mind. Each and every Decorator sent to our clients, have either worked on several contracts for us previously, or had rigorous reference checks before being sent to site. You can benefit from significant savings on travel and accommodation costs, as in most cases the Decorators will live locally to your site. Having a pool of several thousand professional decorators on our books throughout the UK, you can take advantage of our quick response times. 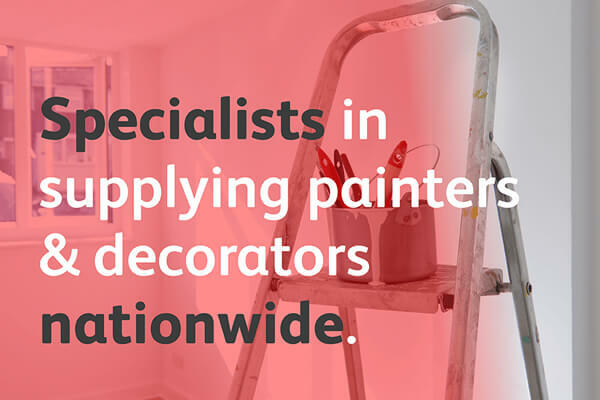 Alliance can work with you as a silent partner, so in most cases the decorators integrate seamlessly with your own workforce. 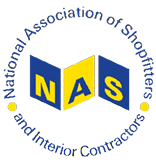 Keen to add value to all who work with us, we are proud to contribute actively with The Painting and Decorating Association and National Association of Shopfitters. 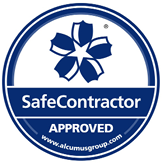 Health and Safety is paramount to us and are proud to have CHAS, Constructionline and Safecontractor Accreditations. Several clients take advantage of our ability to carry out Face Fit tests, either for the Decorators we supply, or their own workforce.